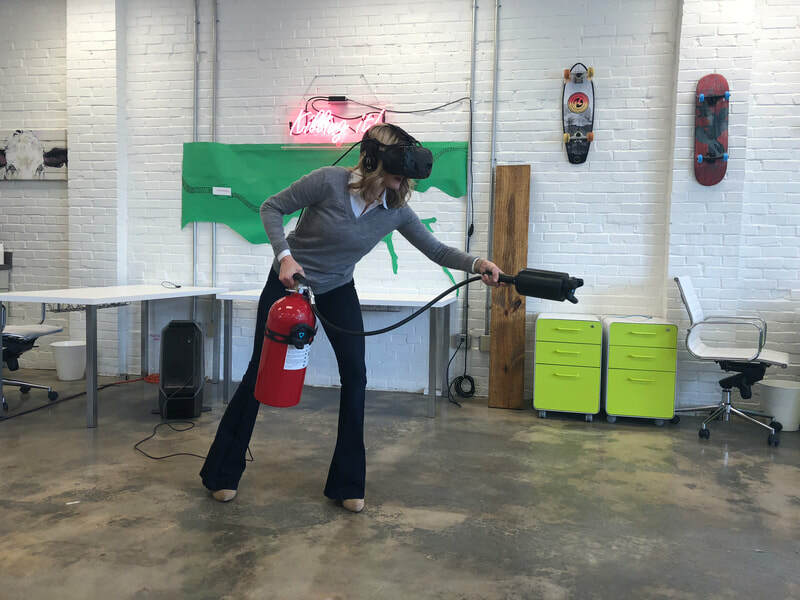 We're excited to share with you one of our pieces of work; our Patent Pending VR Connected Fire Extinguisher. 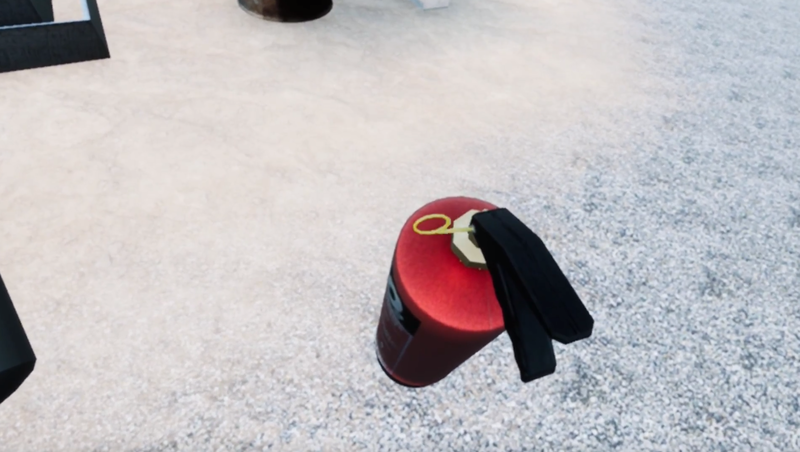 This extinguisher is tracked in the real world with its movements related back into the Virtual World. 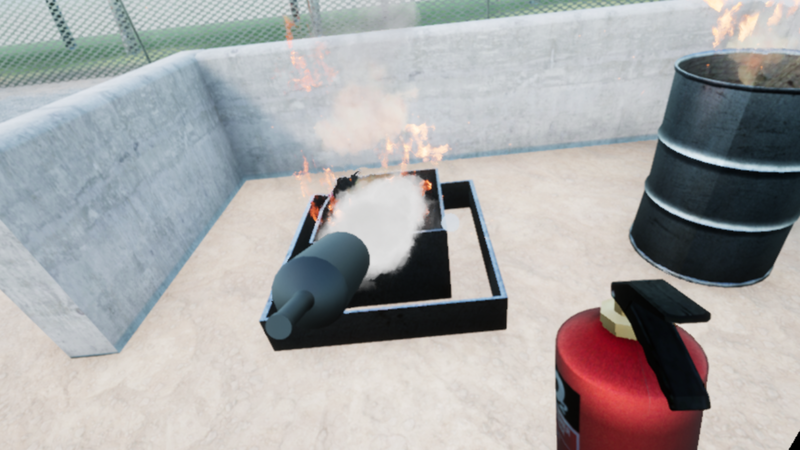 The Trigger is functioning and connected to the Virtual Reality environment. 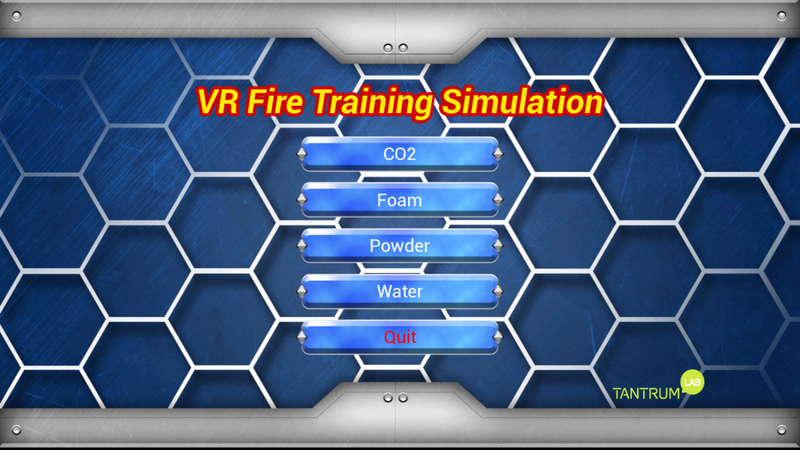 We have CO2, Water, Foam and Powder simulations that can all be used to tackle fires. 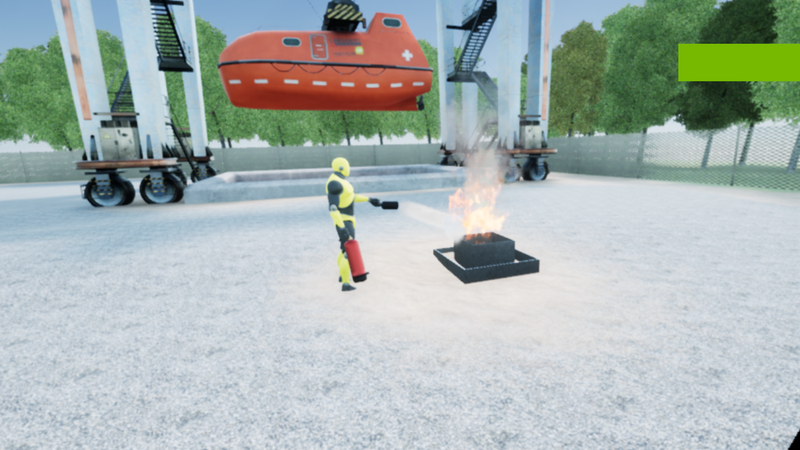 This is a safe, engaging and real 4D VR Fire Fighting simulator.